Even as he admitted that Apple may kill off its Ping social music discovery service, chief executive Tim Cook promised to add more social integration into its other products. 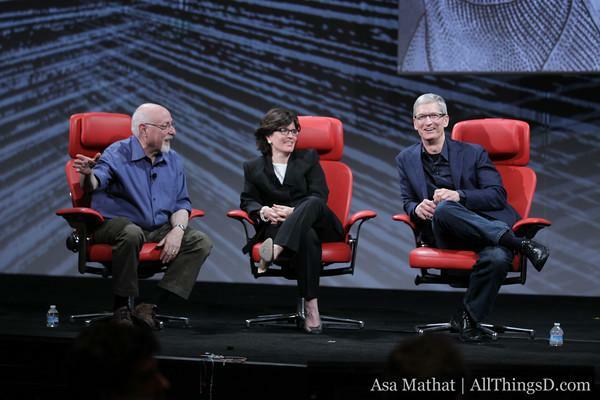 "Apple doesn't have to own a social network," Cook said in response to a question during the D10 conference. "But does Apple have to be social? Yes." Cook pointed to deep integration of Twitter in iOS 5 and the addition of the feature in the upcoming OS X 10.8 Mountain Lion as examples of the company's social initiatives. He also touted iMessage and Game Center as services that could be thought of as social. "You'll see more things like that in the future," Cook reportedly said. When pressed about the future of its Ping service, Cook admitted that he was "carefully avoiding" the issue. He said Apple had "tried Ping," but customers had voted and said they didn't want to "put a lot of energy into" it. "Will we kill it? I dont know. Well look at that," Cook said. 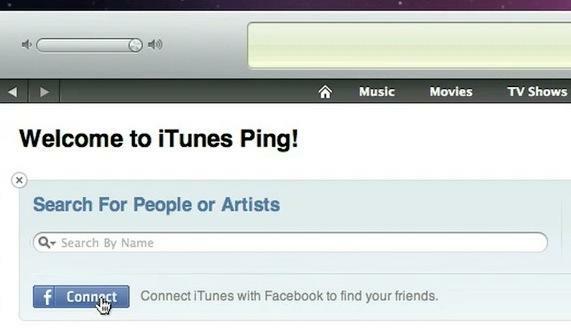 Apple released Ping in 2010 to much fanfare, but the service has not attracted much attention since then. Meant to promote social music discovery, Ping got off to an abortive start because it momentarily had Facebook integration before the feature was pulled. Then Apple CEO Steve Jobs said Facebook had demanded "onerous terms" that he was unwilling to agree to. In spite of the two companies' disagreement, Cook said at the conference on Tuesday that Apple and Facebook enjoy a "very solid" relationship. He hinted of earlier hints that Apple and Facebook could work more closely together. Cook said to "stay tuned" for news Apple will do more with Facebook.